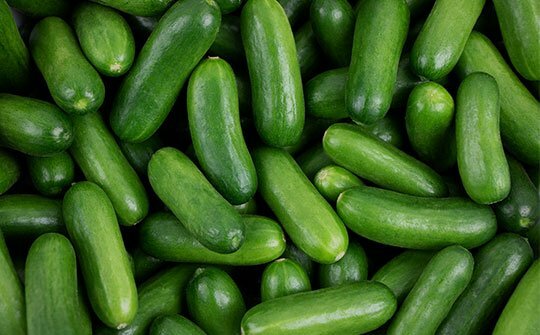 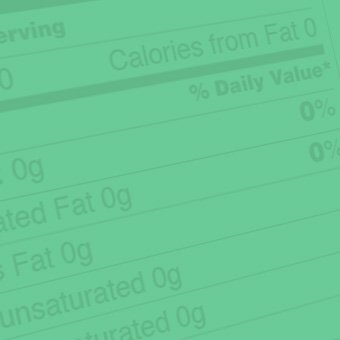 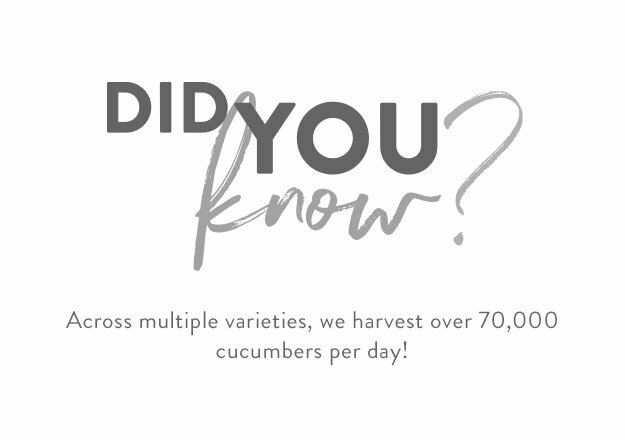 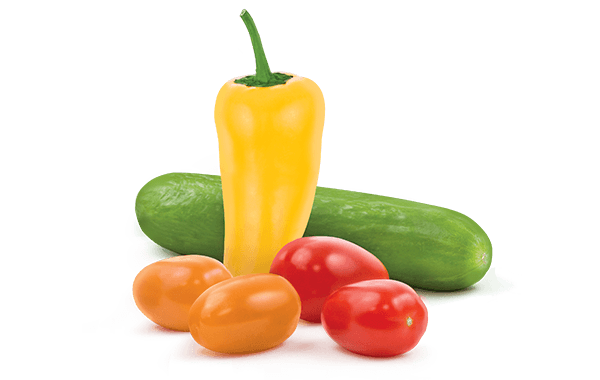 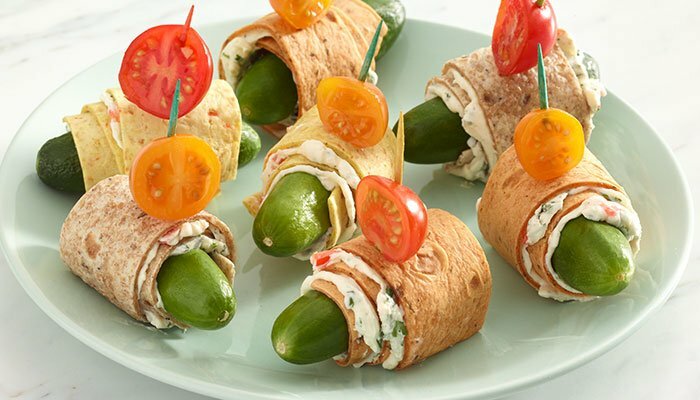 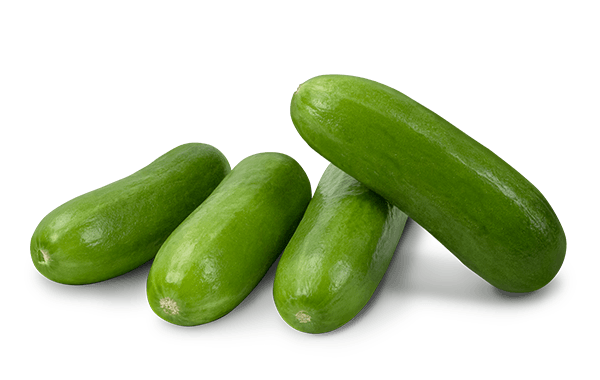 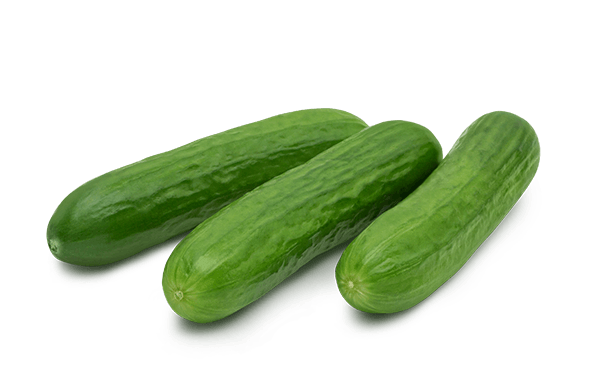 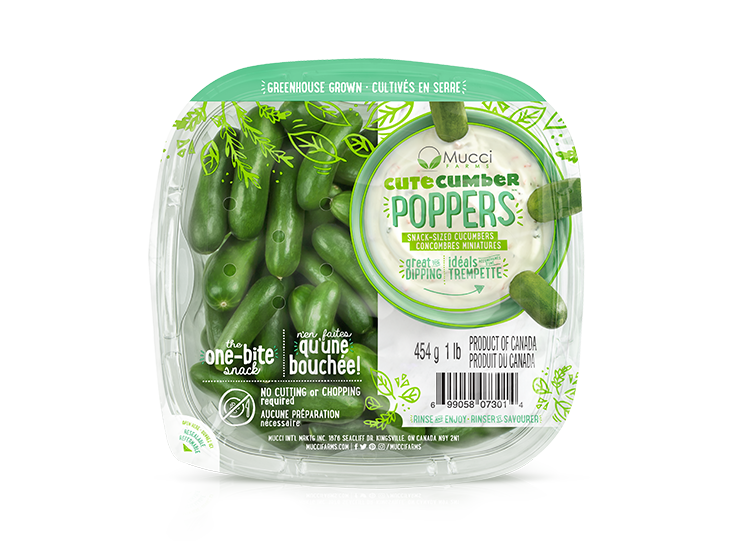 CuteCumber™ Poppers are a convenient one-bite snack that are crunchy and refreshing. 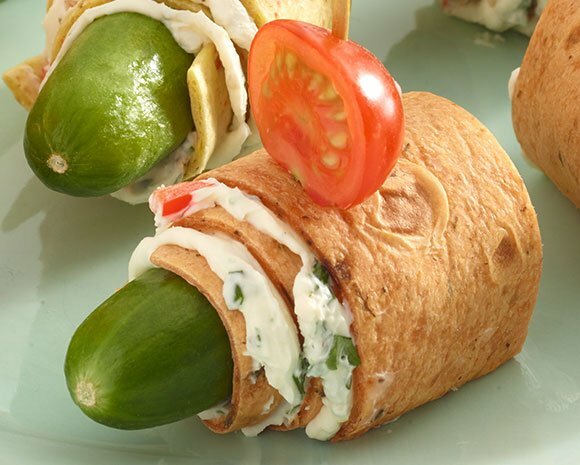 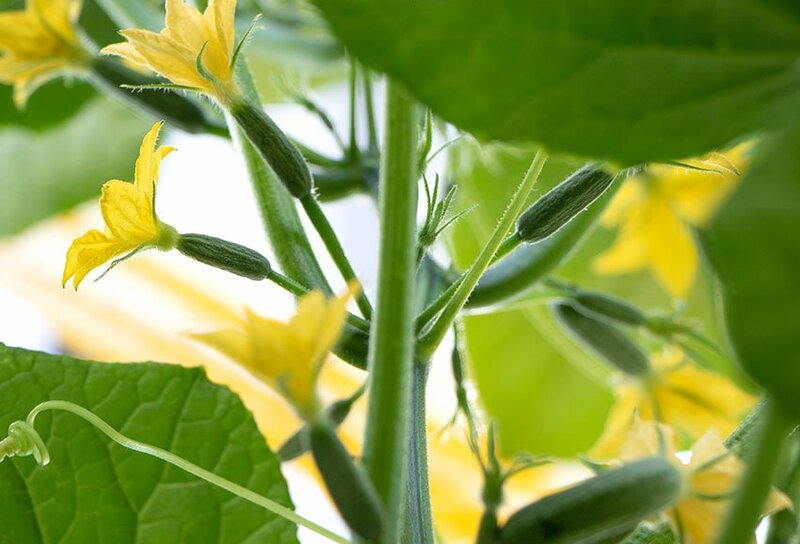 These “mini” cocktail cucumbers are great for dipping and snacking at parties. 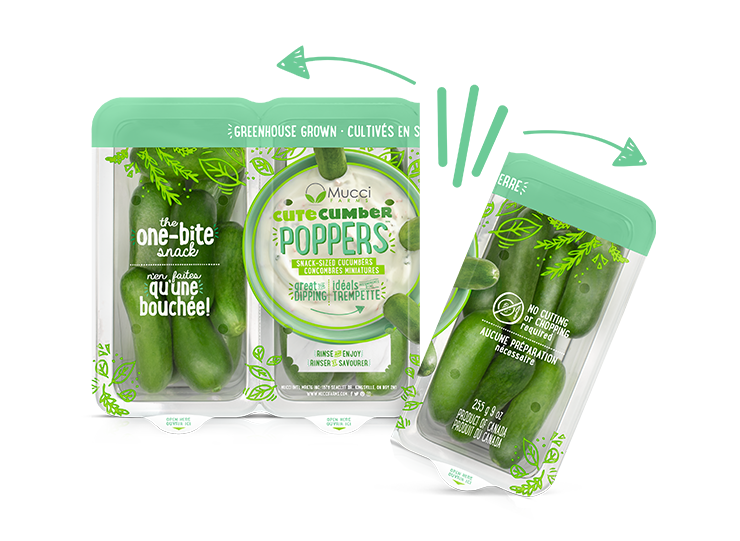 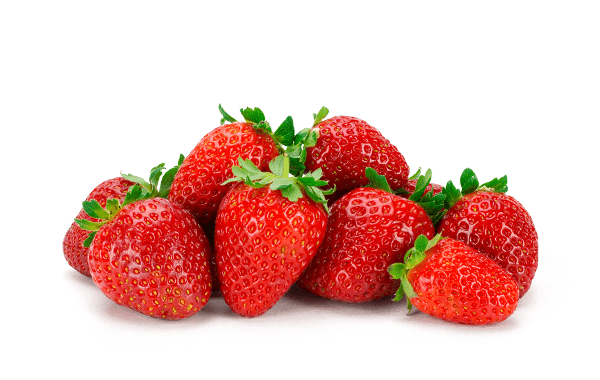 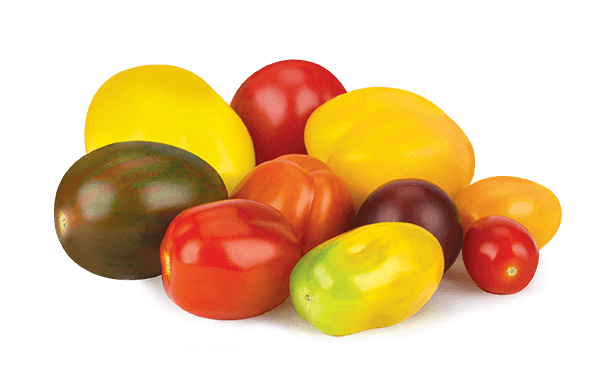 Geared towards any age, this versatile product is ideal for kids lunches or desk snacks! 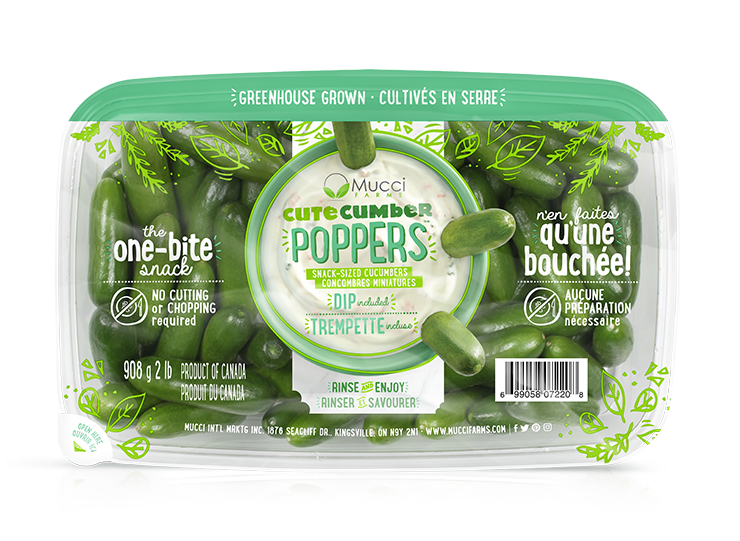 It doesn’t matter how old you are, these adorable Mucci Cutecumber Poppers™ have a juicy crunch that everyone will love! 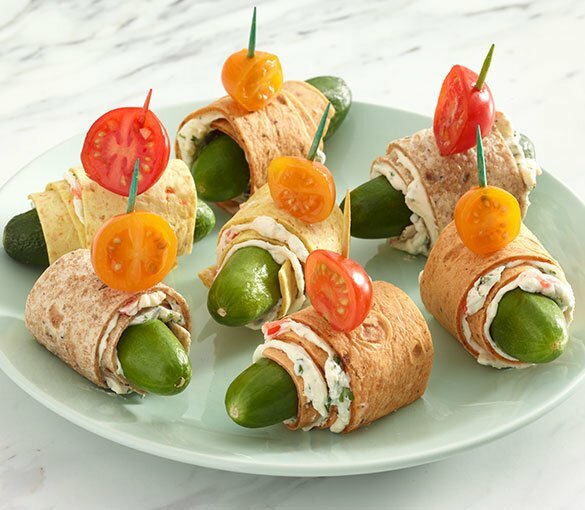 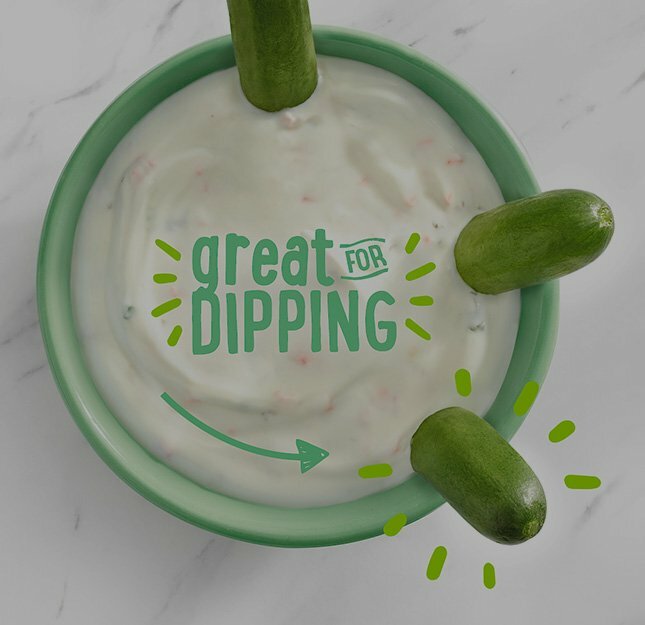 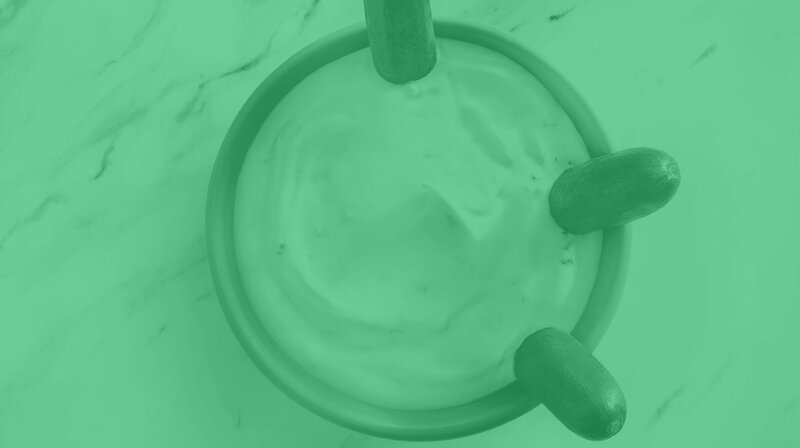 Eat them right out of the package, with your favourite dip, or showcase them in this quick and easy recipe; perfect for picnics or a starter at you next BBQ.